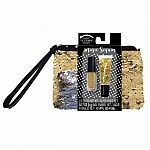 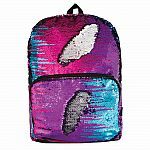 Dazzling sequins change colors with just a swipe of your hand – so addicting and so satisfying. 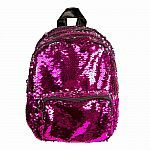 No matter what you carry in your bag, your style will definitely be a showstopper! 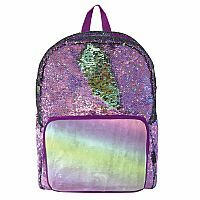 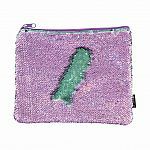 This Magic Sequin Backpack features purple holographic sequins for extra sparkle, padded shoulder straps, inside laptop sleeve and front zippered holographic vinyl pocket to store all your essentials. 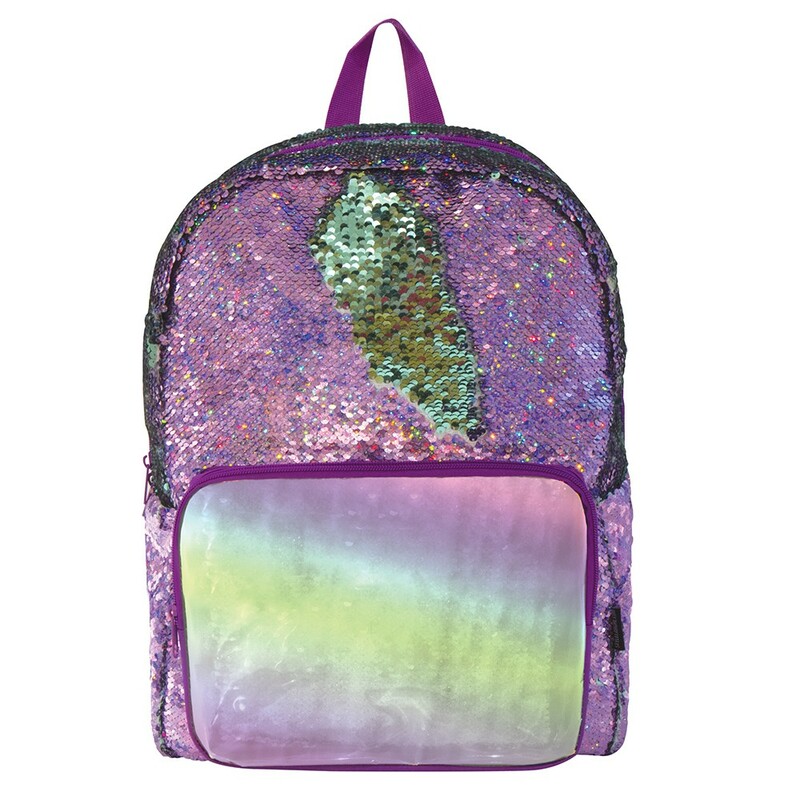 Collect all the colors of Magic Sequin Backpacks to go with all your outfits.